FBI agents returned to a house owned by Las Vegas shooter Stephen Paddock after local police determined someone had broken into the home over the weekend. 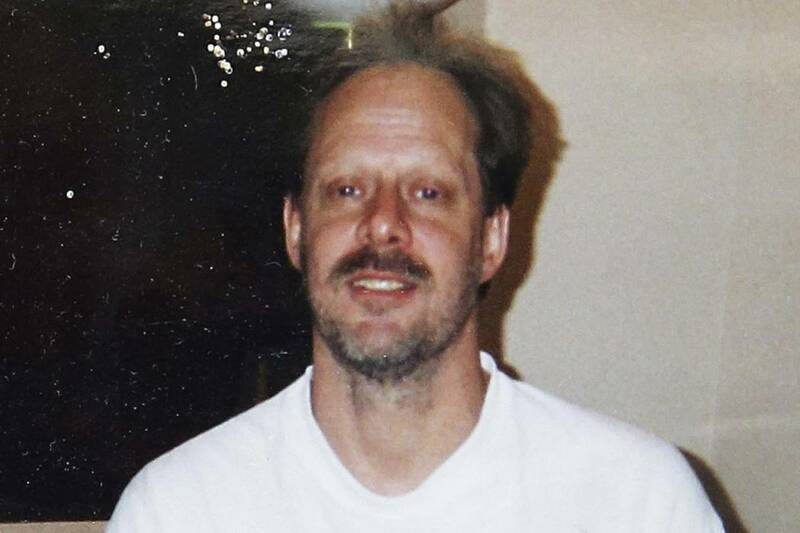 RENO — FBI agents returned to a house owned by Las Vegas shooter Stephen Paddock after local police determined someone had broken into the home over the weekend. Reno police officer Tim Broadway confirmed Tuesday that police were called to the house early Sunday by a neighbor who noticed a light on inside the home in an upscale Somersett community on the edge of the Sierra foothills along U.S. Interstate 80. Broadway says the officers discovered “someone had broken into the house” and immediately contacted the FBI. He says it’s not clear how the person or persons gained entry or whether anything was taken. He says local police are working in conjunction with the FBI to make sure no one else enters the home.